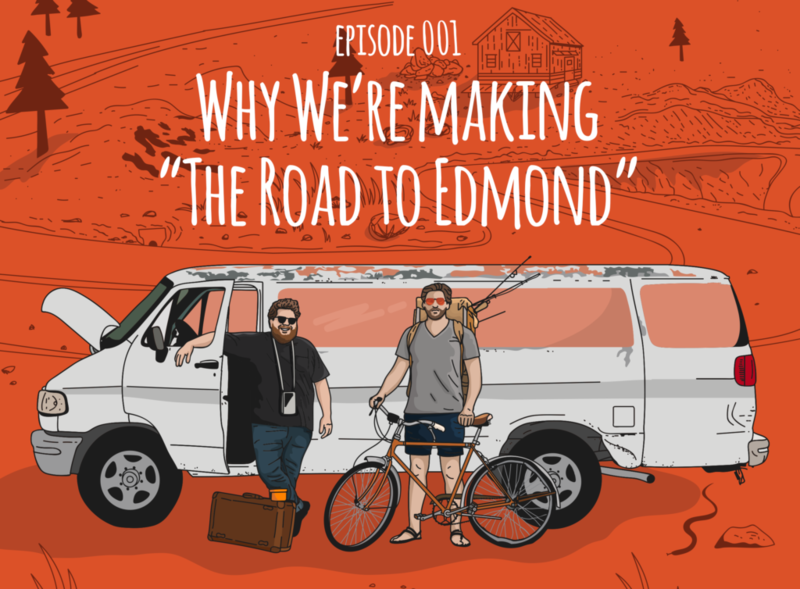 Tripp Fuller of Homebrewed Christianity and David Trotter, producer and director of The Road to Edmond, discuss the “why” behind the film. Trotter shares his history of growing up in a conservative home as well as pastoring for over a decade in evangelical churches. Learn why The Road to Edmond is called a provocative film that questions faith, sexuality, and Jesus. GREAT Podcast- What is the link to sign-up for continued information about the film?